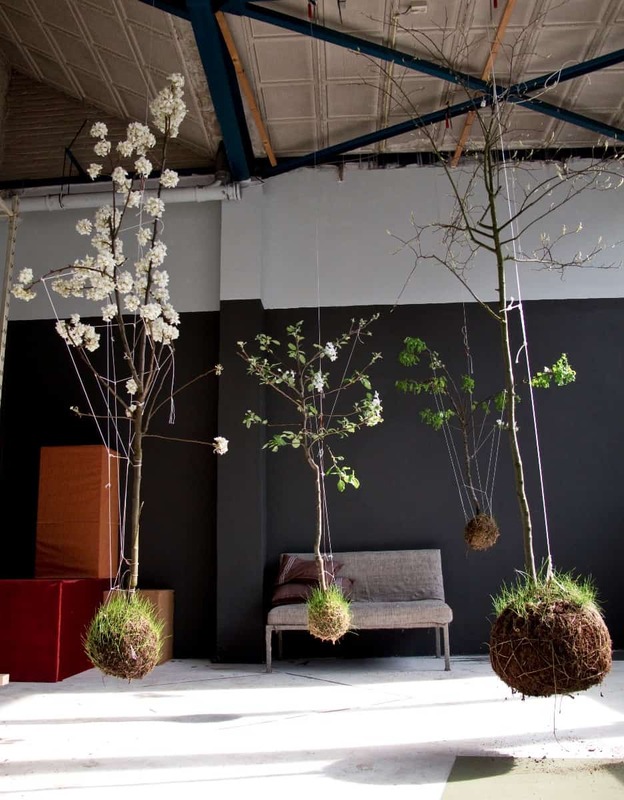 Growing miniature eco systems, known as string gardens, is the latest trend in gardening and home decoration. 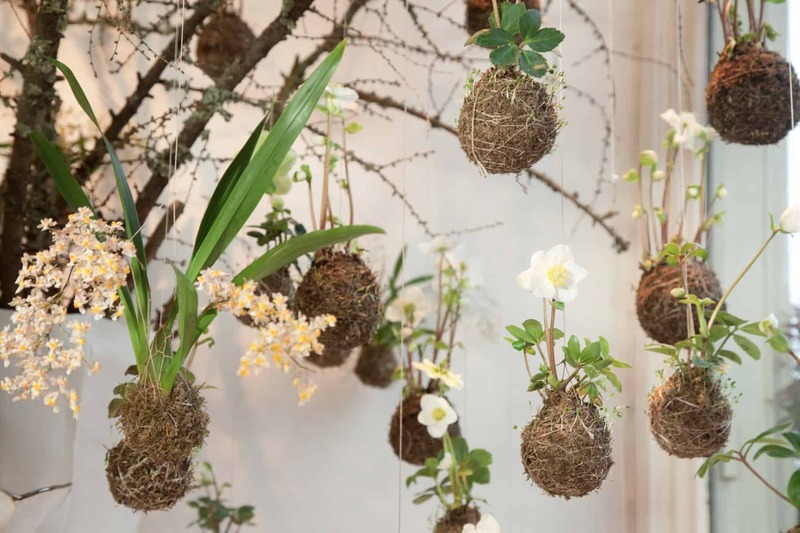 It’s similar to Japanese Kokedama in the sense that it takes presentational aesthetics outside of the box by allowing the plants grow in a ball of soil held together by moss and string, but string gardens take this Japanese tradition a step further by suspending these little green worlds in the air. 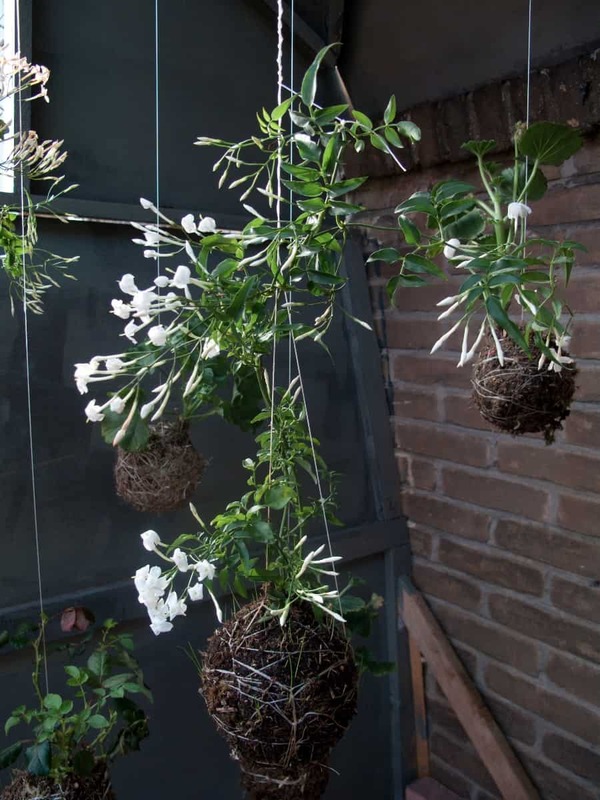 They may look pretty fancy, but you’d be surprised: creating and caring for string gardens is easier than you think, and of course, they make for eye catching interiors, especially when various lengths of string are used to create gardens at different levels. 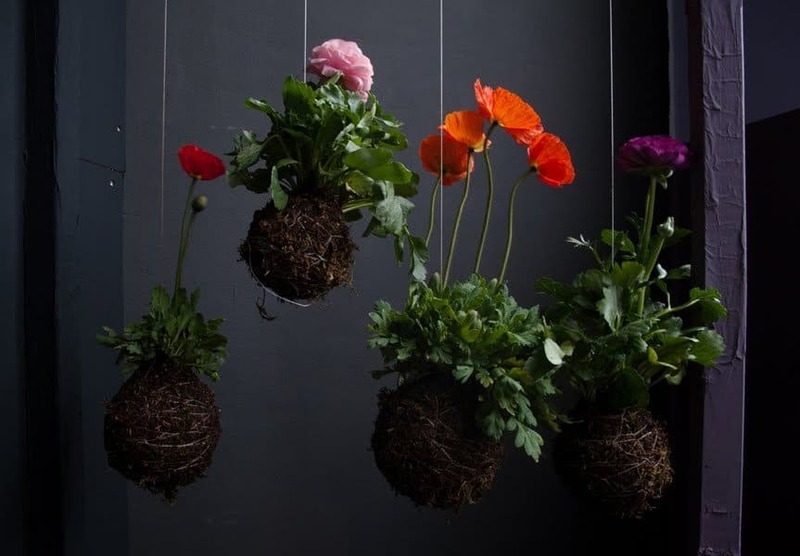 All you need is some plants, some string, and you’re ready to go! 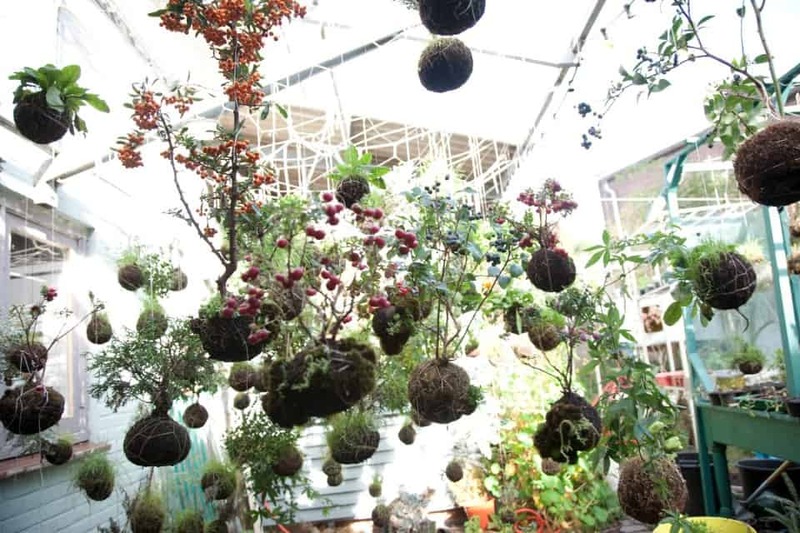 These floating gardens in the photos are the brainchild of Dutch artist and gardener Fedor Van der Valk, who discovered these self-supporting, hanging plant structures almost by mistake. Initially, he was endeavouring to make animated videos with crocheted landscapes, and so he created a kind of 3-dimensional spiderweb covered in moss and grass. 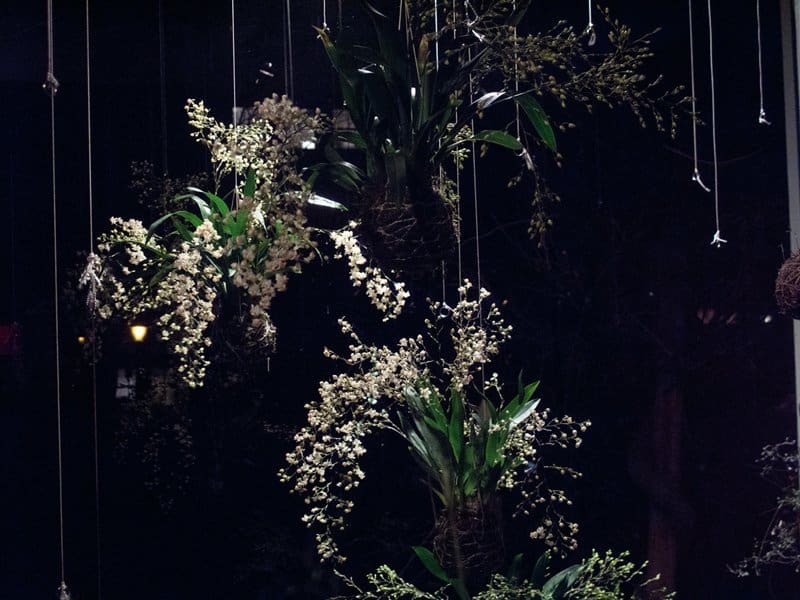 When he decided to add bonsai-esque plants to his project, he wanted to keep the landscapes open and airy – and the hanging plants concept was born. 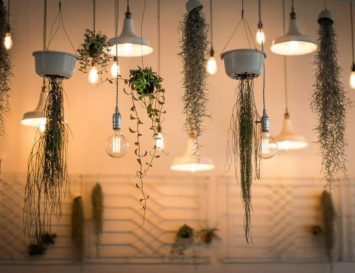 “I realised it is very simple and beautiful having plants suspended from the ceiling by just a few threads and completely unencumbered by pots or containers. 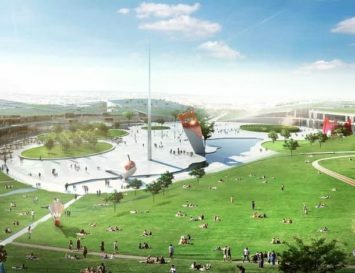 And so began the String Gardens project”, says Van der Valk. 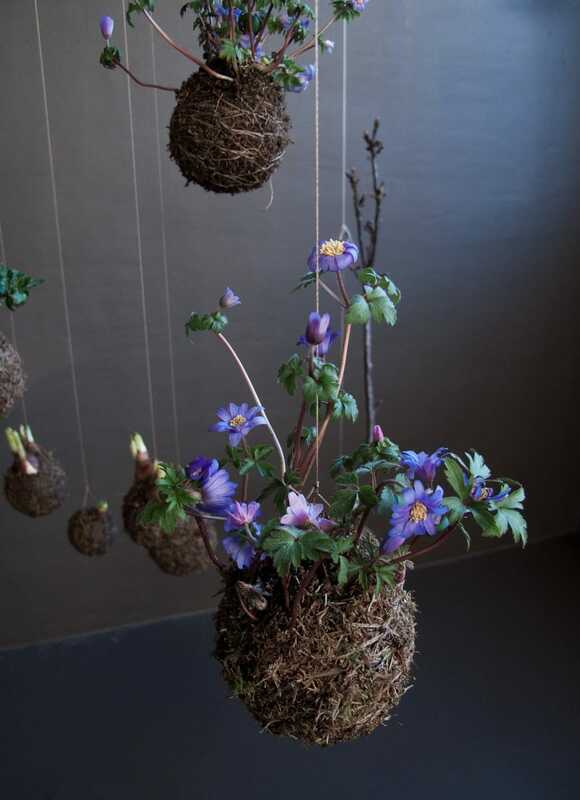 String gardens are simple and fun to make. 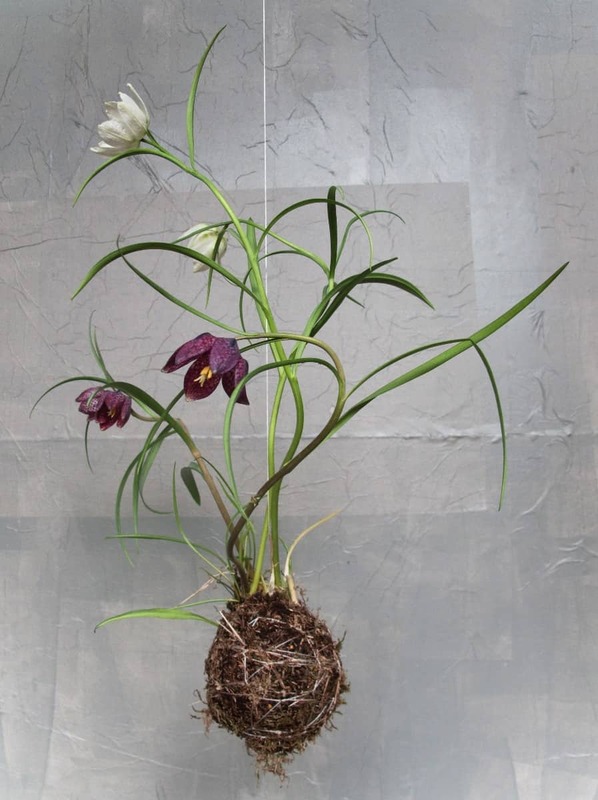 Any plant can be used, but ones with smaller root bases are ideal (begonias, orchids, or even grass or even small trees can be used). 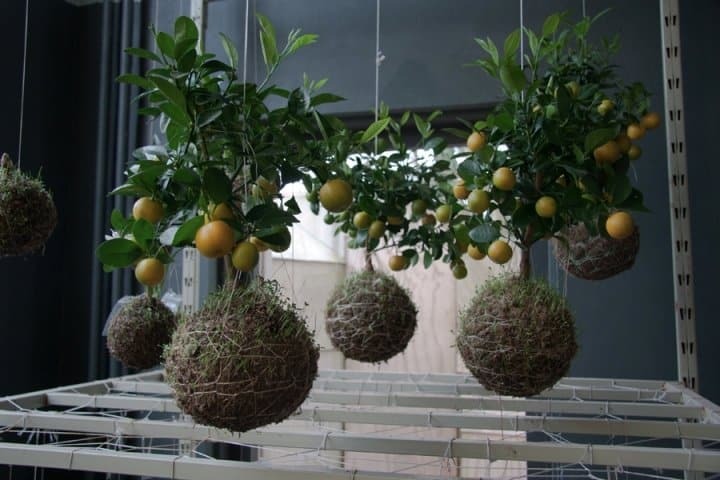 The roots should be covered in a ball of soil held together with an exterior layer of moss, and wound tightly with string. 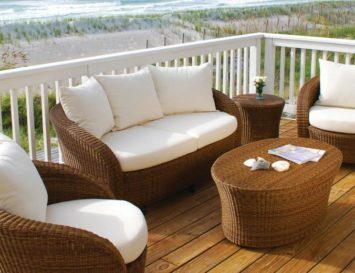 Van der Valk advises watering the plant with a mist spray bottle, or soaking it for 10-15 minutes in water once a week. Let the garden drain in a sink until the water stops dripping before hanging it back, et voila! 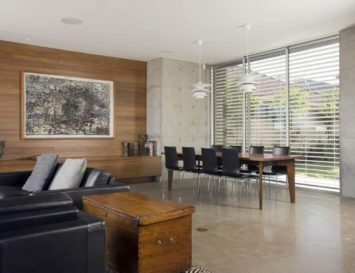 You’re ready to hang your masterpiece. 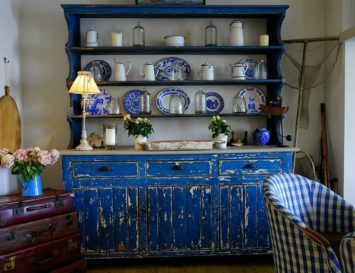 These decorative balls not only add colour and life to any decorative scheme, but are actually really fun to make and take care of.